The emergence of blues into popular music through the 20s 30s and 40s is bound up with technological innovation of the times – transport, work, recorded music, the radio and electrification! The quest to make twangy noises and to make them nice and loud, helped artists reshape the sound of the music and bring it to bigger audiences. It’s easy to take the guitar for granted, so let’s remind ourselves of its humble origins. Ok, “twanger” isn’t the right term, but there’s a whole bunch of homemade “guitars” used in early blues and American folk. Properly crafted guitars were out of the price range of many folk musicians in the 19th century, so it was common place to make noise out of anything people could lay their hands on. The classic cigar box guitar springs to mind, but even that is relatively sophisticated compared to the “diddley bow” – a length of wire stretched over a bottle or can to get tension (like a West African zither made out of household scrap). They could be strung on anything from a bit of spare wood to the side of a house (presumably the “diddley-bass”), and would be accompanied by jugs, washboards, reed flutes and the occasional fiddle. Guitars eventually became cheaper and players switched to the fuller sound of many-strings. The sale of guitars influenced the music too, as one common model shipped with sheet music for a fandango, which made Spanish tuning popular in many early Delta blues pieces. But the sound was still limited; there’s only so much volume you can get out of a guitar, and this restricted their use to either the rhythm section or small performances when picking notes. The resonator is a surprisingly smart bit of physics with one aim in mind- make it louder. Steel guitars had been around for a while and lend a bright sound to playing, but the resonator attaches the bridge of the guitar to larger cone panels that resonate (who would think?) in sympathy with the notes of the strings and project more sound. Classic resonator guitars were built by the National String Instruments Company. 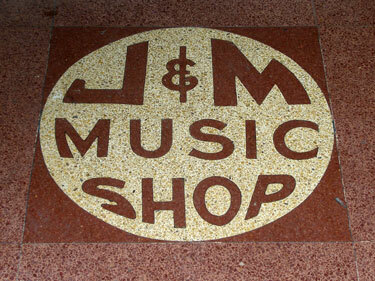 You can spot these arcane art deco beauties being held by Mississippi John Hurt (below), Tampa Red, Black Ace, Peetie Wheatstraw and Joe McCoy among others . Some will tell you that there’s just one, sat in a production house somewhere and it looks boss so gets put on the album art of blues men, even for Peetie Wheatstraw (who was a pianist) but that’s by-the-by. There are other resonator guitars that look a bit more conventional. Resonator guitars were (and are) widely used, and allowed the guitar to step forward as a solo melody instrument for recordings and larger gigs. The technology and company politics all get a bit tasty: John Dopyera first invented the concept and set up a company, National, with his colleague Beauchamp in 1927. In 1928 Dopyera left National and set up a new company, Dobro, and straight away released a new, cheaper resonator guitar. No other instrument in the 20th century has contributed more to the development of popular music, and the origins of the instrument are tied into the time of the emergence of blues music as recorded media. As a live instrument it enabled one guitarist to deafen a cavernous hall of eager punters, and could hold their own in a small band accompanied by a drum kit and horns. 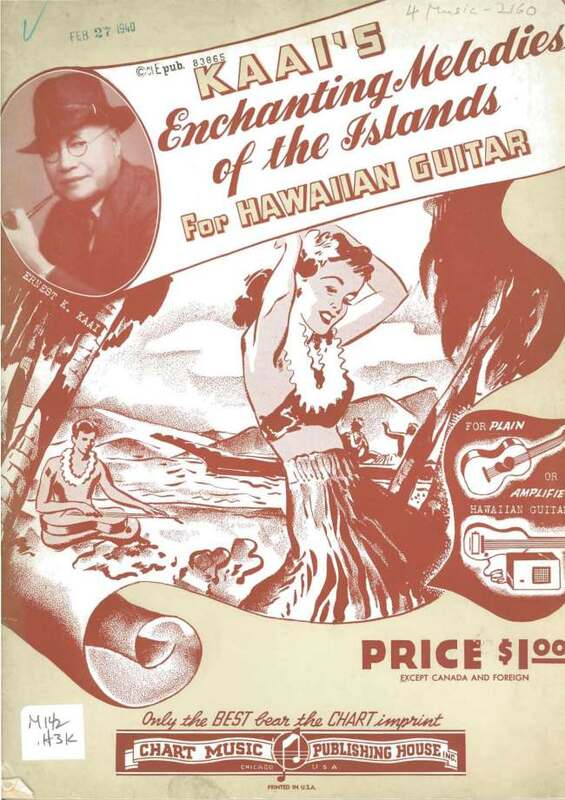 Funnily, the invention of the electric guitar is usually cited as being motivated by Hawaiian music. This was widely popular in America in the 20s and 30s and has extensive use of slides (using a bottle rather than your fingers on the frets) to get an eerie ‘singing’ sound. There was a weird trend not long before of the ‘musical saw’ in which saws were rung with violin bows and gives an equally cheery but piercing note quality. The electric guitar opened up not jut the power of amplification, but a blend of these other ‘effect’ sounds which would find their home in the night clubs of Chicago. Technically, it’s not the first electric guitar, as the electric pick up had been invented as early as 1890. But it is the first viable instrument that had a practical electric circuit that was light enough to be carried around. By the end of the 30s, the electric guitar was seen toted around in clubs by the likes of Howlin’ Wolf, Hubert Sumlin and Muddy Waters. The smart tech development of the guitar was now bound with electricity, and by the end of the 40s all the big names in Chicago blues would be playing and recording electric. Hi, thanks for reading this far. Obviously this is all a massive simplification of a very complex interplay between many musicians, their music, their instruments and a great deal of time. Take it all with a pinch of salt, and if something tickles your interest then please feel free to read up about it or write an “I think you’ll find…” in the comments section. Many thanks to the author Phill Brown. They previously wrote Vaudeville Blues: The Classic Female Singers for SFB.